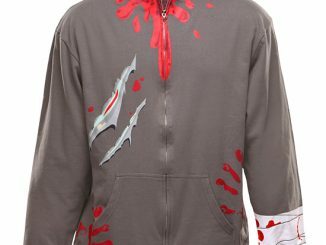 Be honest, how many of you are getting ready for total chaos come December 2012? 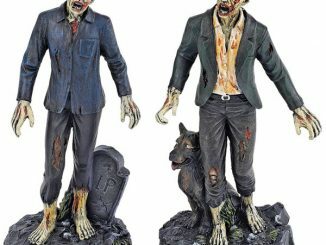 Well if you are, you probably have also thought about the increasing likely odds that you or someone you know will become a zombie. 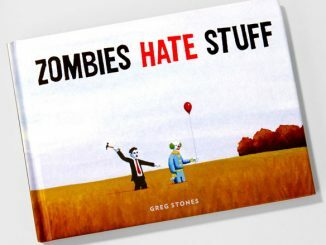 If this sounds like you, then you need to get the So Now You’re a Zombie book. 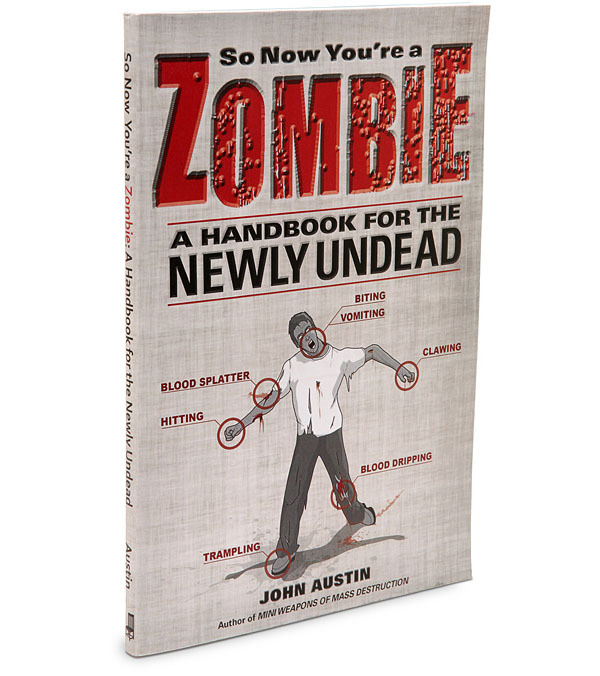 This book is packed with useful knowledge and training tools to ensure that you become the best zombie you can be. 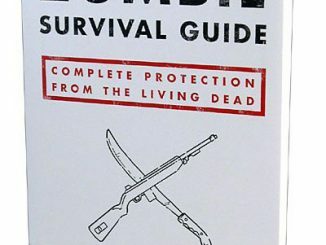 Learn how all the secrets of zombie life in this complete 147 page book before you become one of the walking dead. 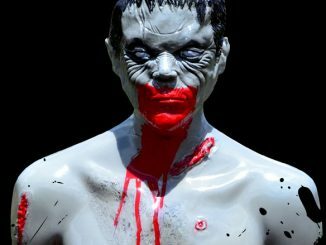 Learn about stages of the Z-virus, the visual abilities of a zombie, hunting & hiding, human extraction, and the swarm attack, better known as Flanking Zeds. 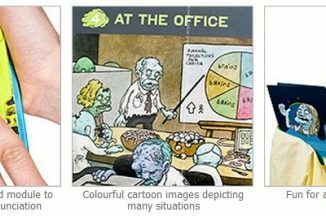 No matter the situation, you always want to be prepared; read, learn, and eat well as you start your new life as a zombie. 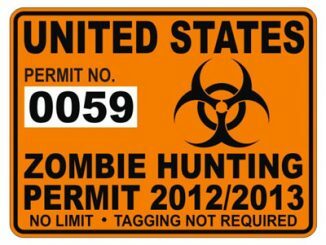 All aspects of the zombie lifestyle are surveyed in So Now You’re a Zombie. 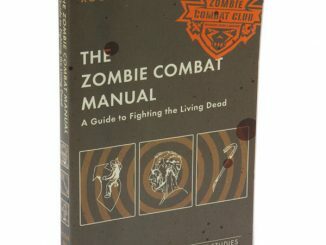 From how one became a zombie in the first place and the stages of zombification to survival mechanisms, this handbook offers specific advice on everything a fresh zombie needs to know about “life” expectancy, hunting techniques, hitching a ride, hand-to-mouth combat, and feeding etiquette. 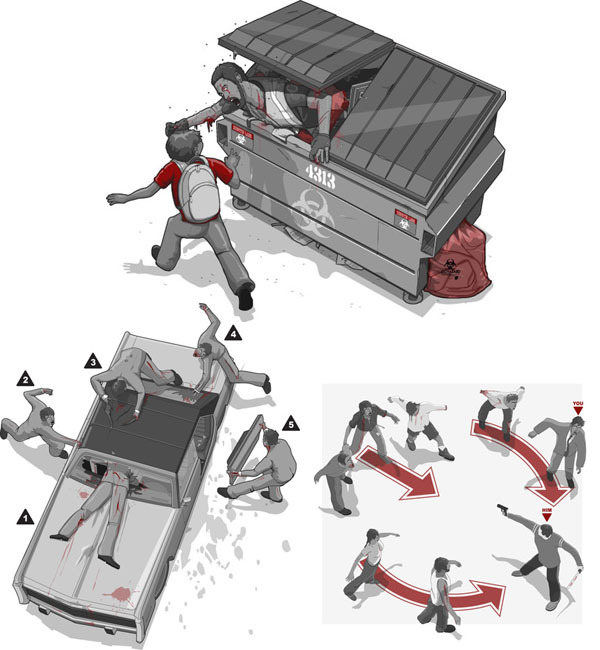 Instructions for extracting the living from boarded up farmhouses and broken down vehicles are included along with dozens of helpful diagrams outlining attack strategies such as the Ghoul Reach, Flanking Zeds (aka people), the Bite Hold, and the Aerial Fall. 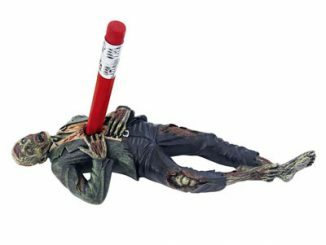 All these tips and techniques will help you secure human prey and their all-important flesh and brains. 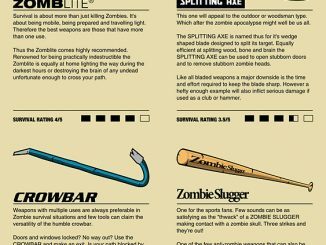 Make the most out of your zombie life with the So Now You’re a Zombie book. 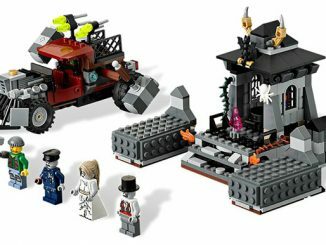 Purchase it at ThinkGeek for $13.99 or at Amazon.com from $6.16 and be train your brain while you still can.